Guys, GAry suggested I post this in Catchall since I am enabling a link to our website for buyers. 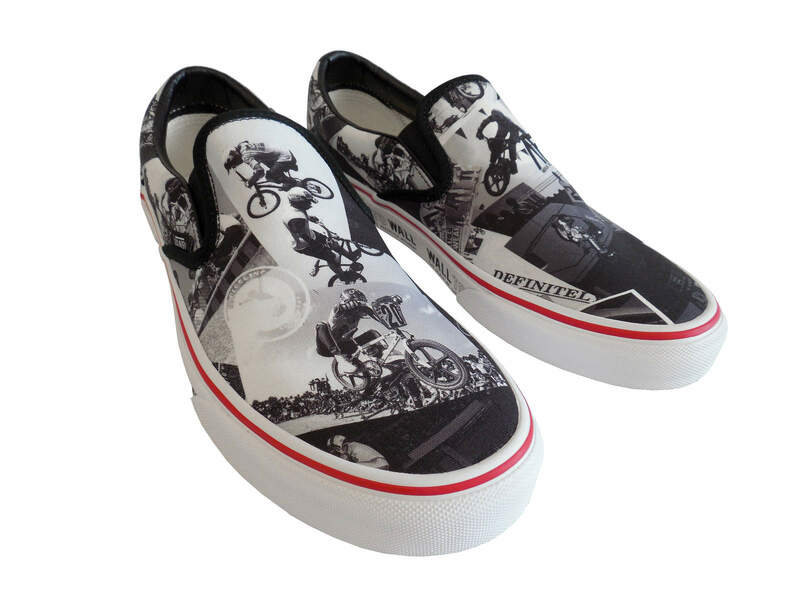 We have a couple of days before we have to place the final order with Vans for the shoes in our BMX Action tribute package. The first Edition of the book - Wall To Wall - The Birth of the Freestyle Movement is at the center of the project. There are currently 57 contributors. Photography comes from James Cassimus, Spike Jonze, Dean Bradley, Brad McDonald, Bob Osborn, and Steve Giberson among others. The book is huge - 9.5 x 11.5" and 240 pages. Bob Osborn has written the Foreword and there are chapters dedicated to the founding of the BMX Action Trick team - RL, Buff, The Duke, Bob Haro and Oz. FEEESTYLIN' Magazine - Spike, Lew, Andy Gork, Jeff Tremaine and Mike Daily. 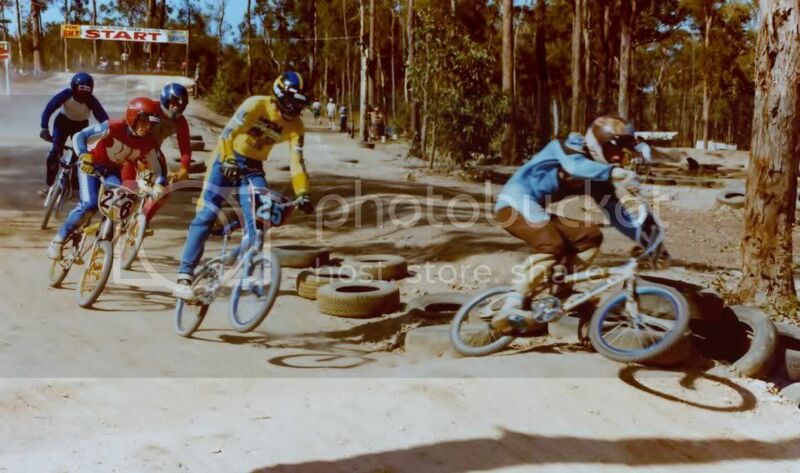 The first Haro Tour - Bob and Ron Haro and Bob Morales. The 2HIP Meet The Street era and the King Of Vert. The AFA - Too many to list. There are also chapters on the brands that supported the project - Vans, Oakley, Haro, GT, Skyway and SE. The cost of the package $150 plus postage which will be invoiced on a per order basis depending on where you are located. A BMX Action Trick Team tribute tee shirt. Mike Buff provided one of his original jerseys as the inspiration for the shirt. And lastly, a pair of our Wall To Wall, custom designed and made Vans Slip-on's. To order, please click on the link below. We accept PayPal and CC and the packages will be delivered in early August. We appreciate your support. I'd also be interested in the blue and white Oakley grips. Where will they be shipping from? Are size 14 and 3XL possible? I have few sets of the blue white Oakleys. Drop me an email if you want to select those and I will arrange. Shipping out of so California. Too late for this package? Man, I loved my MFM jersey BITD. Any info on when buyers will start receiving their packages?